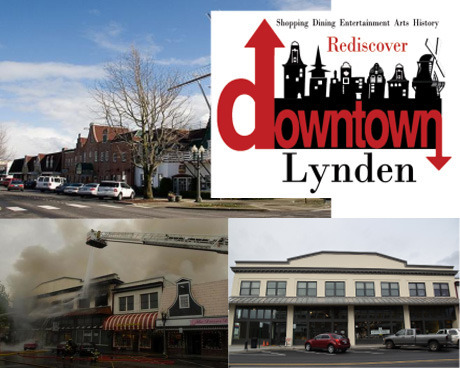 Quick Post: VOTE for Downtown Lynden to win a $25k award for improvements! Take 5 seconds to VOTE! It’s literally as simple as clicking “VOTE” – no need to register or enter an email. And you can vote once every 24 hours through April 24th! So, CLICK HERE to take a quick moment to vote (and if you really love Lynden, you can vote once per 24 hours)! In 1907, just 16 short years after Lynden’s official incorporation, a bakery opened in Lynden to serve the small yet growing community. 109 years later, that bakery still serves this community as the Lynden Dutch Bakery. And this year, on Lynden’s 125th anniversary date, the Lynden Dutch Bakery opened their new Just Desserts shop across town at Fairway Center. 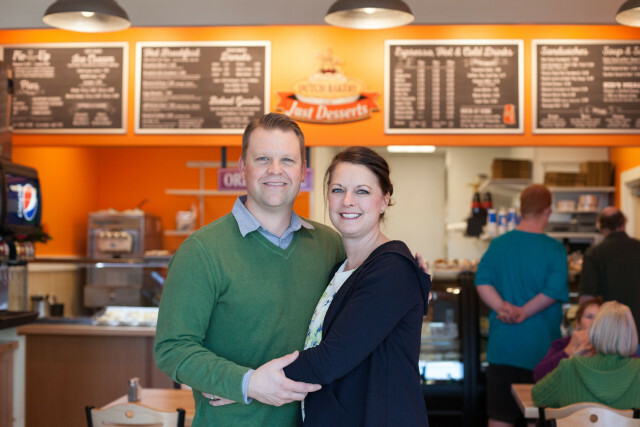 Lyndenites Chad and Julee Simmons have owned the Lynden Dutch Bakery for just about a year and a half, but spent a few years involved behind the scenes prior to taking ownership. “We are fortunate to become involved in an institution far bigger than ourselves — we want to be good stewards of it and find the best way forward,” Chad shared. 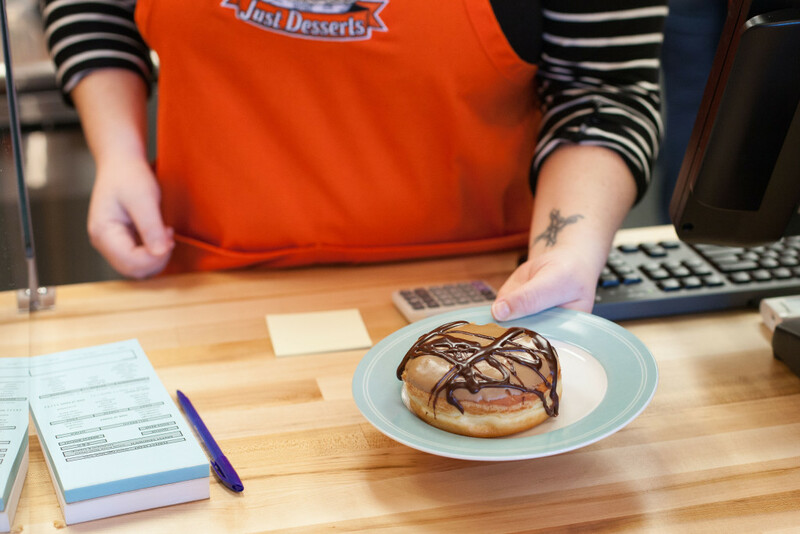 Just Desserts is a new twist on the historically popular offerings of the long-time Lynden bakery. 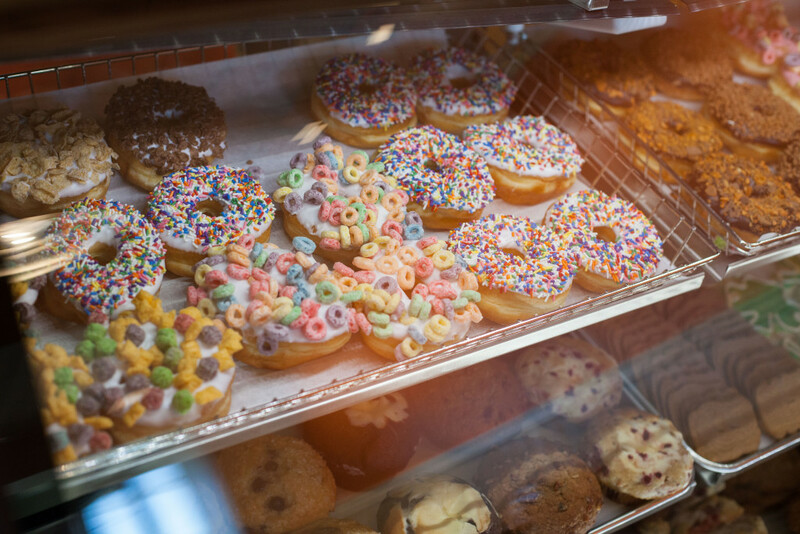 Sweet favorites such as their handcrafted donuts, dessert bars and poffertjes muffins are plentiful at the new shop, as well as all-day hot breakfast offerings, sandwiches and an espresso bar. 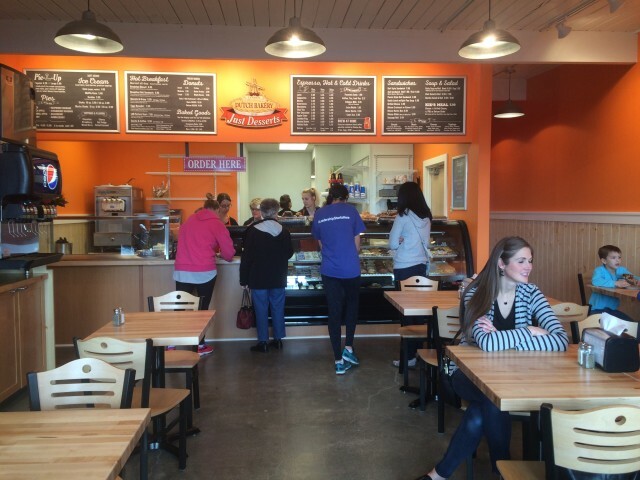 Quick Post: Just Desserts by Lynden Dutch Bakery is open! Just Desserts by Lynden Dutch Bakery in Fairway Center Lynden celebrates Day One today on the 125th Birthday of Lynden. They are open limited hours this week, and will start regular hours next week. Stay tuned on ourLynden for all the sweet details and a full photo preview! Pictured: long time Lynden resident Shirley (Buizer) Bouma is one of the first customers at the new sweets shop, picking up a donut for her husband Ed Bouma. Lynden 125 Beard & Mustache Challenge results! Noticed more facial hair around Lynden lately? 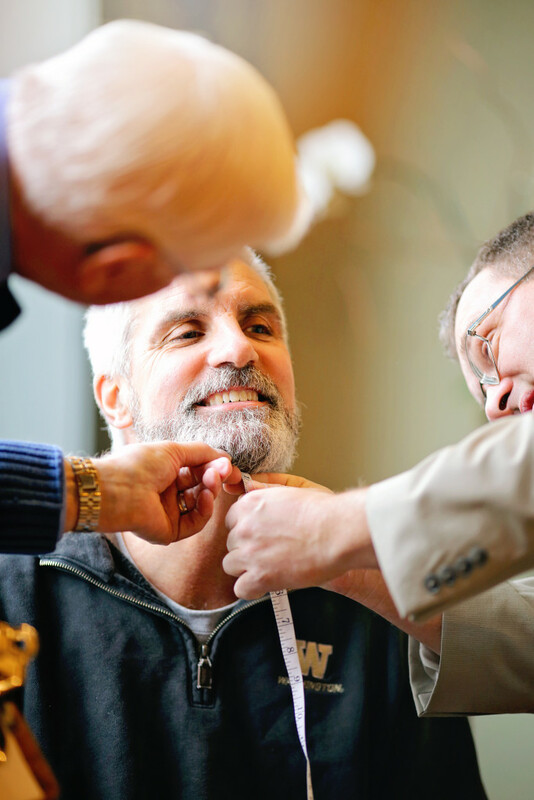 Today marks the 125th anniversary of Lynden’s official incorporation on March 16th, 1891 — and every 25 years since the men of Lynden have undertaken a beard growing challenge. 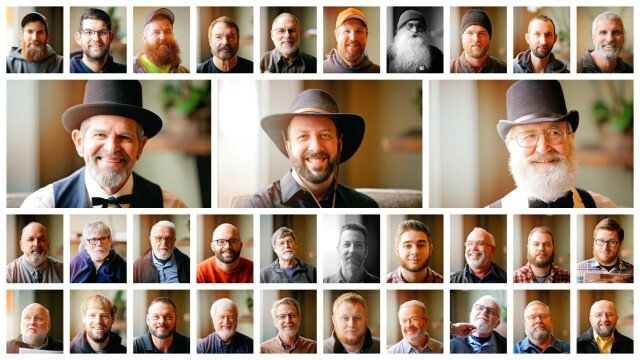 For this year’s contest, around 40 men grew out their beards and mustaches over a 42-day period, culminating in a judging session this past Saturday at the Inn at Lynden. Categories include ‘Overall Grand Champion’, ‘Best Heritage Hair’ (for those who did not start with a clean shave) and ‘Best Clean Shave’ (for those who did). 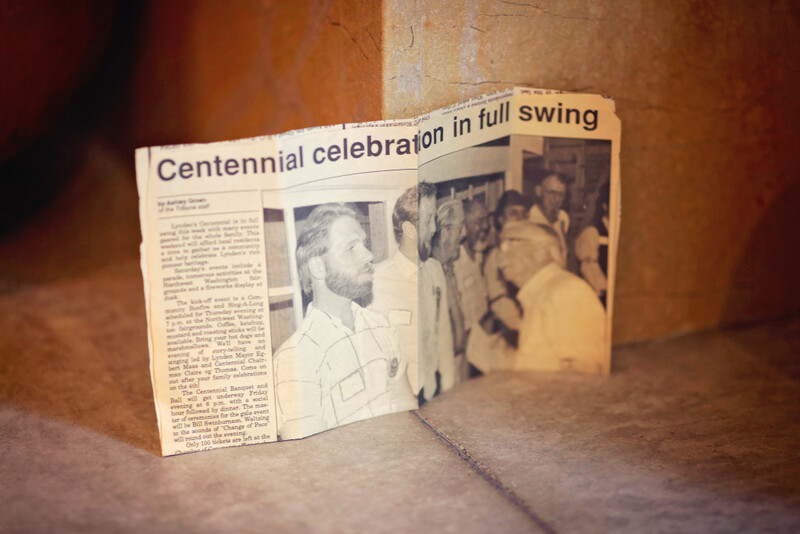 A newspaper clipping from the 1991 beard growing contest, 25 years ago, was on display at this year’s contest. 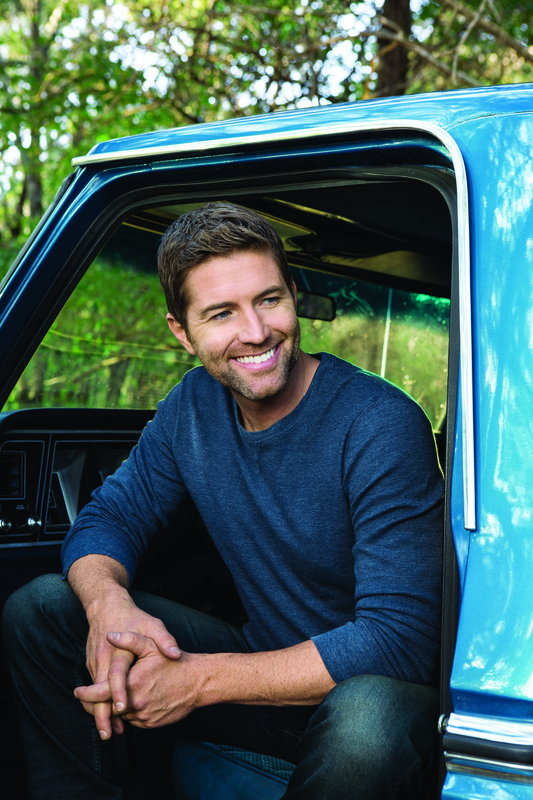 Country music star Josh Turner is coming to the Northwest Washington Fair this summer! 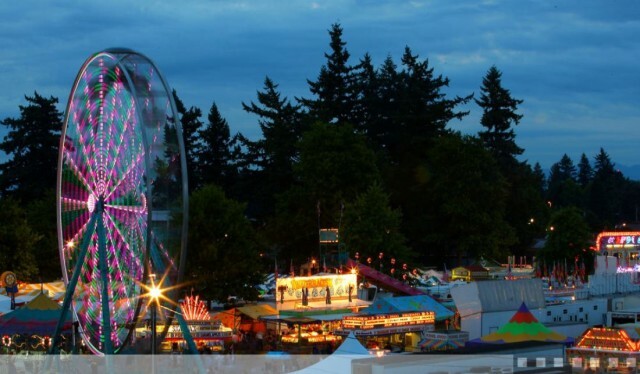 The Northwest Washington Fair has just announced that country music star Josh Turner will be performing at the fair on Saturday, August 20th. The rich, deep voice and distinctive style of country music star Josh Turner will be presented Saturday, Aug. 20 at the Northwest Washington Fair in Lynden. The wait is over… The Mill by Perfectly Paired opens this week! 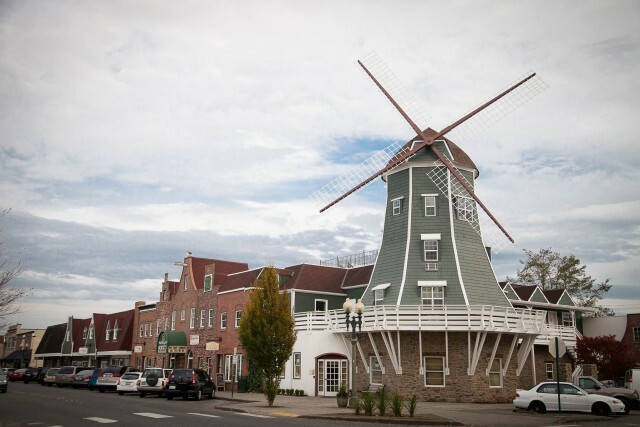 The crowds will soon be milling around in downtown Lynden’s iconic windmill once again. 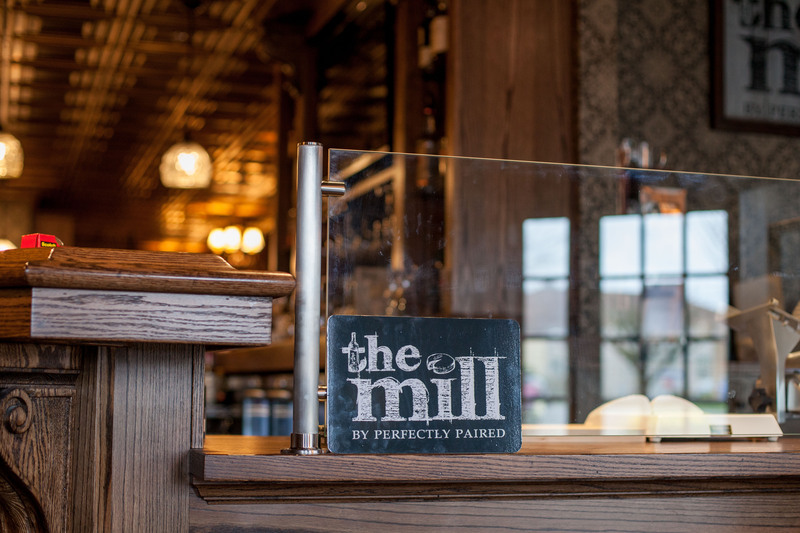 The Mill by Perfectly Paired will have their long-anticipated opening this Wednesday, March 9th followed by a grand opening on Friday the 11th. The wine-and-cheese infused bistro and bar fill the ground floor of the rennovated windmill on the corner of Front and 7th Streets. Lyndenites Robin and Matt Hungerford, who also own and operate Fairhaven’s Perfectly Paired, have eagerly prepared their menu, space and team for their new Lynden shop. 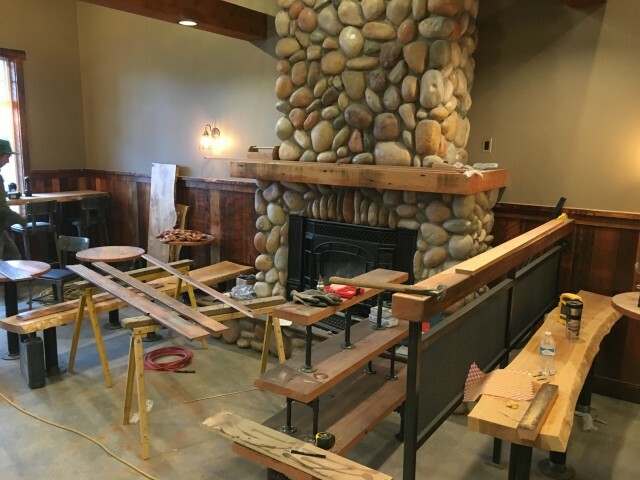 Born and raised in Lynden, Matt explained that while wine and cheese offerings will be similar to their Fairhaven location, The Mill offers a full bar and bistro-style restaurant seating designed with Lynden in mind. Old world feel makes iconic downtown windmill new again. 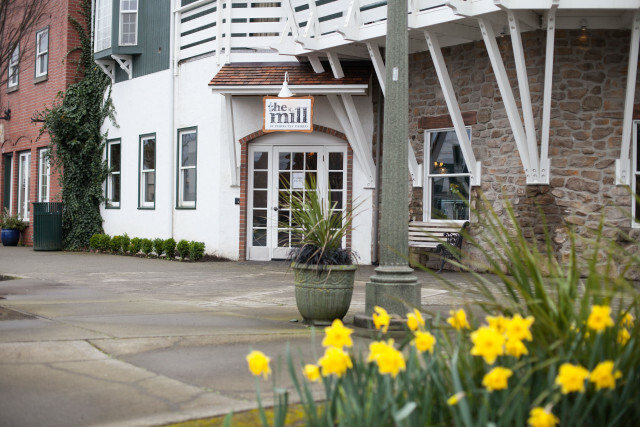 The team at Lynden-based Elements Hospitality worked with The Mill to craft a warm environment that hearkens back to the European roots evidenced on the menu. “We wouldn’t be here if it wasn’t for Elements,” the Hungerfords explained as they shared how the Lynden location came into being. Friends from their church at North County Christ the King — Elements co-owner Tim Broersma and Pastor Sean Taylor — approached them with the belief that they were the right tenant for the space. Now, many months later the rest of Lynden will have opportunity to enjoy a new fare in an old world setting within a local landmark. 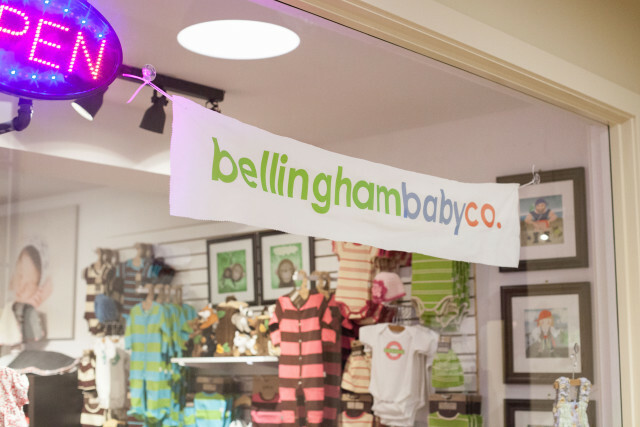 Bellingham Baby Co. — now in Lynden, too! So many good things have been happening in Lynden lately, even beyond all the normal awesomeness that is Lynden. One new arrival to town is the Bellingham Baby Co., which opened their second retail location at the Waples Mercantile Building. The entrance to the new shop is in the interior of the building, through the Lobby of the Inn at Lynden; just past Overflow Taps and behind Drizzle and Village Books. Bellingham Baby Co. is owned and operated by Lyndenites Shelly and Jeremy Allen. The new Lynden location which opened in early January is their second brick and mortar shop, in addition to their Barkley Village store and online presence. 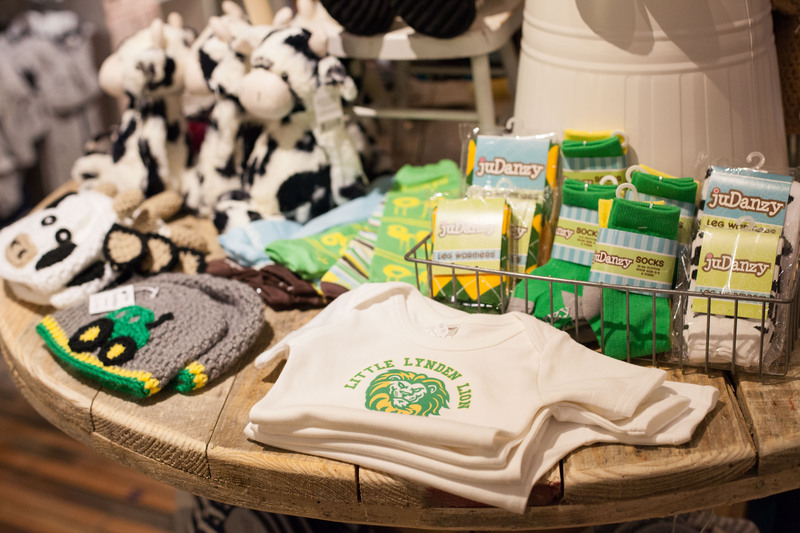 The shop features a great selection of local Lynden-themed prints, including gear for the little Lynden Lion or Lync in your family! 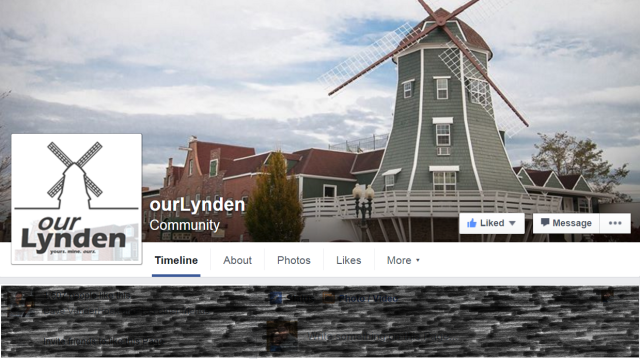 First things first: if you don’t already ‘Like’ the ourLynden page on Facebook, do it now! ourLynden.com is where we post full stories and articles relevant to our community. But our Facebook page is where we often put up pictures or quick tips of what’s happening around town, above and beyond what’s posted here on the website. Plus, it’s a great way to find out whenever a new article is posted here. more than 6,200 people engaged with posts (such as a like, or photo click). The AMAZING rainbow a week ago was a fan favorite — between the three photos we shared there were 261 shares, 1728 likes, 112 comments…. the list goes on! The point: Lynden is a great community and we appreciate our town – our Lynden. Here's another great shot of tonight's rainbow over #Lynden from YWAM North Cascades. "The sky over Front Street is beautiful this evening with a vivid reminder of the promise of God in our lives." Overflow Taps: open this weekend in Lynden! 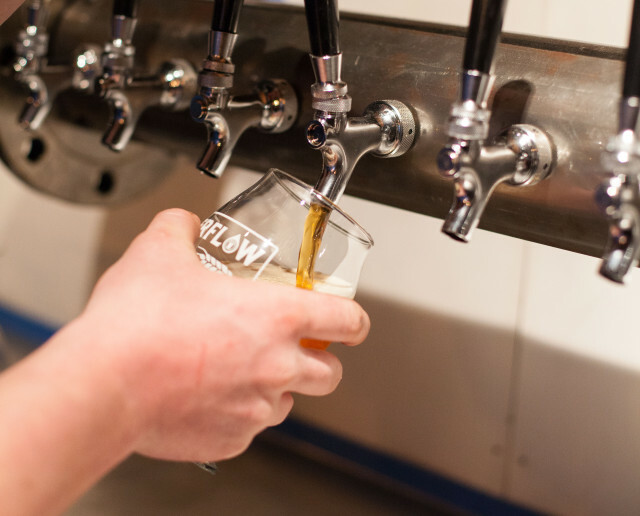 Next on tap in the fully-renovated Waples Mercantile Building: the opening of Overflow Taps this Sunday! After many months and lots of hard work, the team behind the charity-supporting tap house is making final preparations for their opening this Sunday, February 14th. 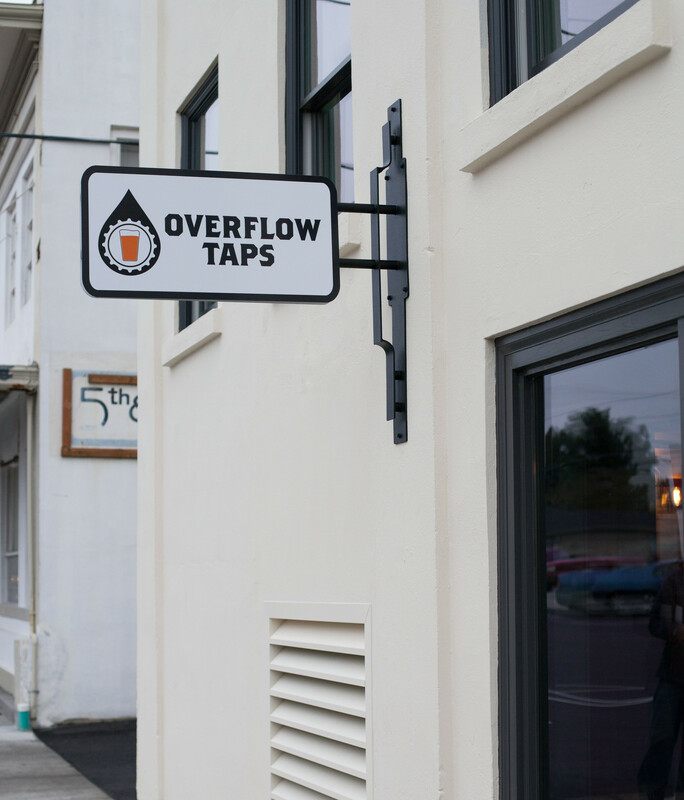 While Overflow Taps is super community-driven, aiming to be a place where locals gather for conversation, community and even board and card games, their reach is global through their partnership with charity:water. With a portion of the sale of each drink going to the cause, every time a keg is emptied one person will be provided with access to clean water. The sign is up and the paper is off the windows for those wishing to peek in before the Valentines Day opening. Partners Jesse Nelson, Adam Stacey and Josh Libolt came up with the concept and plan many months ago and have been working on it since. 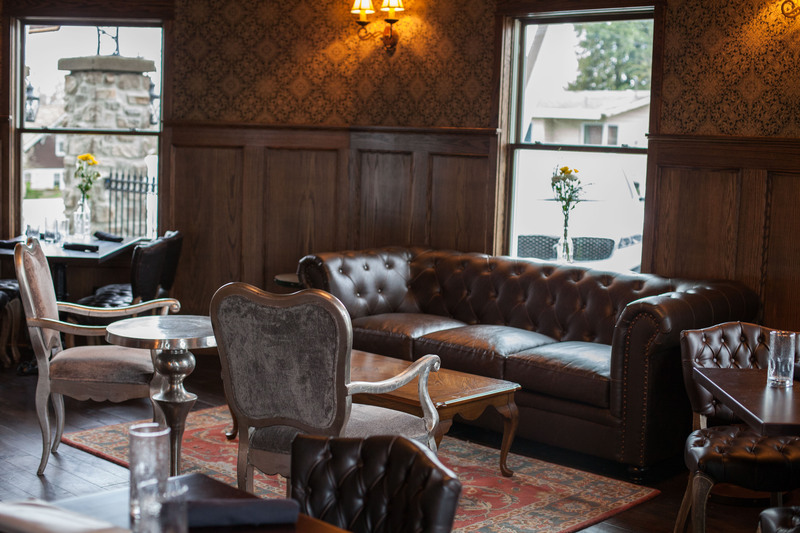 ourLynden originally met with Nelson in the first part of December, when the space adjacent to the Inn at Lynden lobby off 5th Street was far from finished. At the time, Nelson shared the vision and plans for the space, and now nearly two months later the space has transformed into the vision that was described. 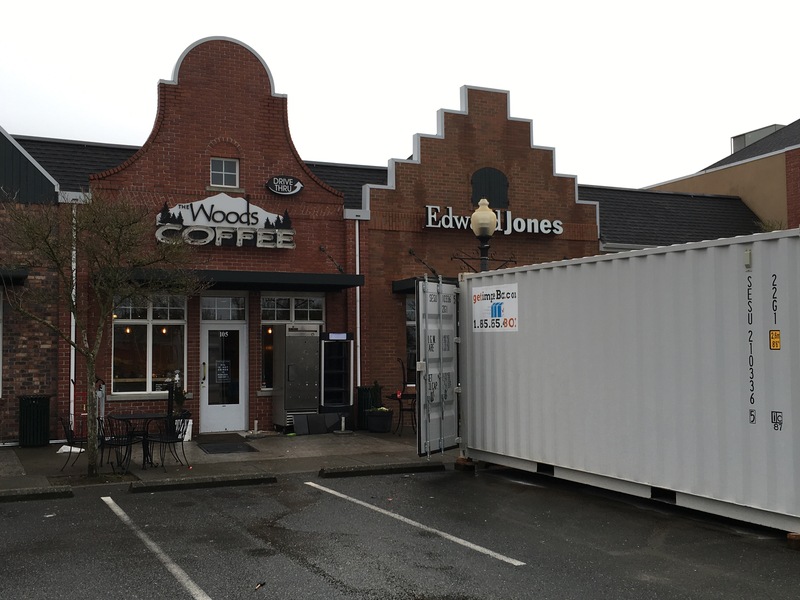 Devoted coffee drinkers in Lynden have likely noticed the recent closure of the Woods Coffee at Bender Plaza — the first of their now 17 locations. The closure is for a major remodel to bring the flagship store up to the current design and operational standards of the Woods Coffee. We did it! Lynden wins $25k 1st Place in “America’s Main Streets” competition! Here it is: video footage of the World’s Longest Strawberry Shortcake for Lynden’s 125th!